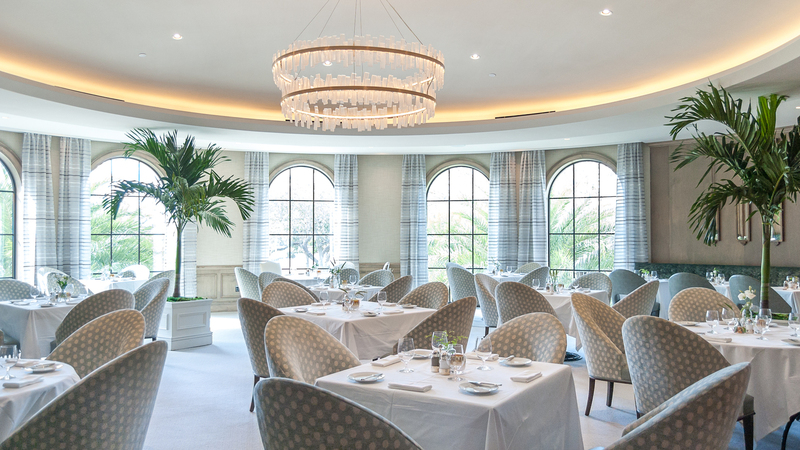 Culinary nirvana awaits at John’s Island Club with renowned Executive Chef John Farnsworth at the helm crafting unrivaled, fresh, seasonal dishes. 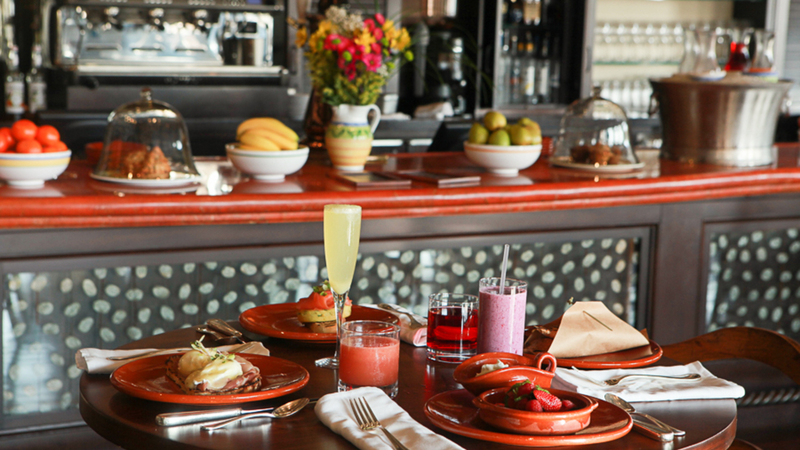 A recipient of Food & Wine magazine’s “Best New Chef’s in America” award, his inventive menus and daily specials incorporate locally-grown produce, freshly-caught fish and the freshest ingredients available – each visit a savory delight. Rafters: A favorite hangout at the Beach Club, it provides serene ocean views and a friendly, casual vibe. Relish fish tacos, rock shrimp cakes and other popular "bar" food items while rooting for your favorite sports team. Gather the whole family for piping hot Italian dishes cooked before your eyes at Pasta Night, or enjoy the quiet, golden sunrise while sipping an espresso and nibbling a fresh croissant. The versatile Beach Club serves up more than extraordinary food – it’s the backdrop for fond memories with family and friends. 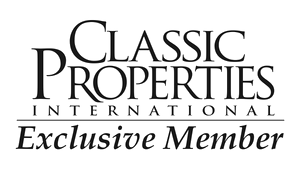 (Breakfast 7-10 a.m. November through April; Lunch 11:30 a.m. to 2:30 p.m.; Dinner 6-9 p.m.; Bar 11:30 a.m. until last member; Bar menu 3-6 p.m.) Closed Mondays for summer. Ocean Room, Hearth & Terrace, and Snack Bar: Casual dining with Mediterranean fare and outdoor seating with fantastic, panoramic pool and ocean views. (Lunch 11:30 a.m. to 2:30 p.m.; Dinner 5:30-9 p.m.; Snack Bar 9 a.m. to 4 p.m. year round and open during busy Holiday periods) Closed Mondays for summer, except the Snack Bar. 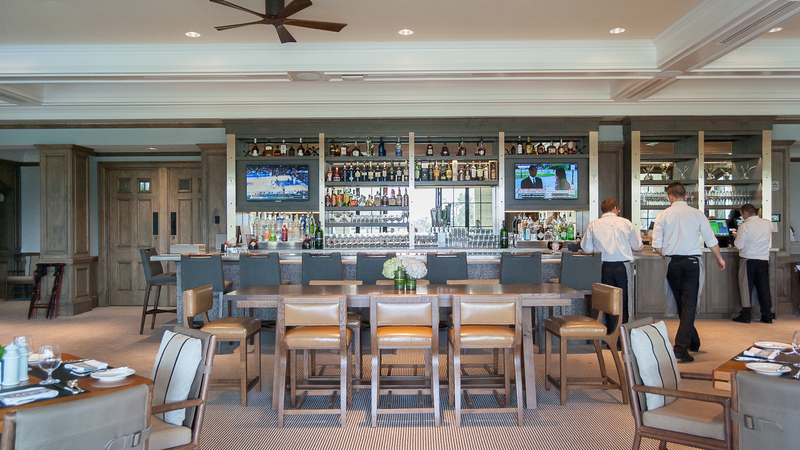 The newly renovated and upgraded Golf Clubhouse provides an array of dining options sure to meet any need! Formal and al fresco settings, complete with cozy outdoor fire pits and fresh, airy interiors are perfect for entertaining while overlooking one of the most spectacular sunset views of the signature 18th fairway of the South Course. 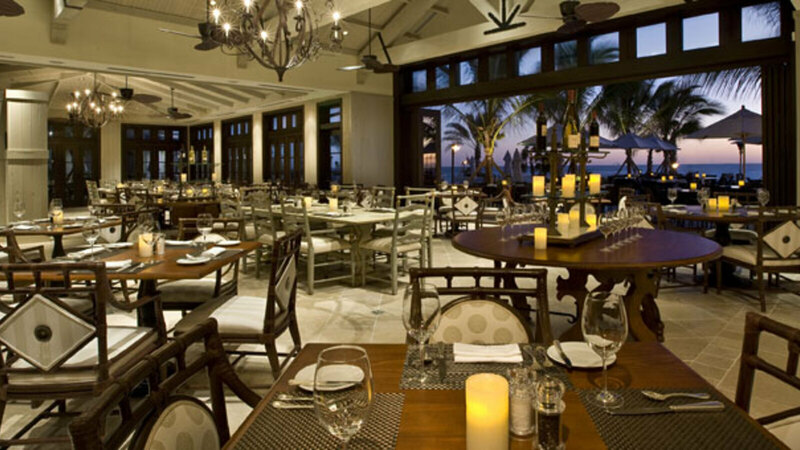 A superb selection for all palates – fresh Florida seafood, prime meats and local-grown, organic vegetables – ring throughout each room. The master sommelier and staff enhance every experience, anticipating your dining desires, making every morsel memorable. Valet Parking: Complimentary valet parking is provided at both the "formal" entrance or traditional front entrance, and the "casual" entrance or southwest backside of the clubhouse near the clock tower from 6 p.m. until the end of the evening. 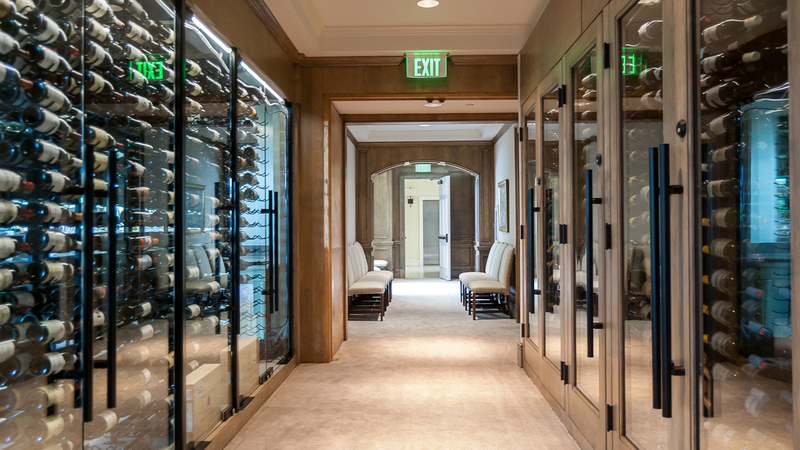 It is suggested that members dining in the Wine Bar or Oak Room use the "formal" entrance. 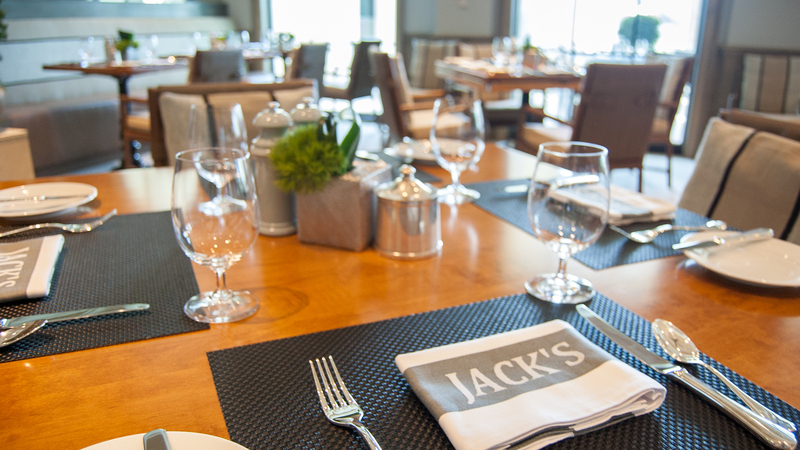 Members dining at Jack's or the Market use the "casual" entrance. 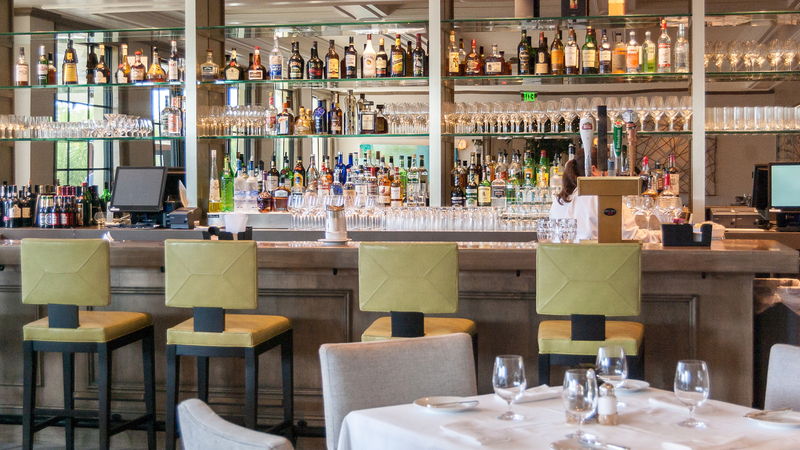 Wine Bar, Wine Bar Terrace & Oak Room: Combining a formal flair with a comfortable setting, the Oak Room is an unparalleled venue to enjoy fine, gourmet cuisine and robust wine selections. With custom ceiling and distinct architectural details, it beautifully dovetails the Wine Bar's decor and intriguing view of 2,000 vintages. Al fresco dining on the shaded terrace as well as a cozy fire pit showcase the breathtaking golf course vistas and beyond. Open for dinner each evening. (Dinner 6-9 p.m.; Bar 6 p.m. until the last member) Closed for summer. Jack's & Jack's Terrace: This casual sports bar is the prime place to be. It offers the same menu as the Wine Bar and Oak Room, but with the modern excitement of four televisions to enjoy your favorite sport and a terrace to enjoy starlit evenings. Old favorites will be offered for lighter fare. Open daily for lunch and dinner. (Lunch 11:30 a.m. to 3:30 p.m.; Dinner 6-9 p.m.; Bar 11:30 a.m. until last member) Closed for summer. The Market & Market Terrace: Located adjacent to the Golf Shop on the lower level of the Golf Clubhouse, this "grab & go" concept offers breakfast, scones, croissants, muffins and various pastries in the morning; sandwiches, salads and soup for lunch and ice cream all day. This self-serve market has complimentary coffee throughout the day. Grab a healthy smoothie after your workout, favorite coffee drink or refreshing cold beverage. Pick up a newspaper or bouquet of flowers for someone special. A unique line of retail items is available for gifts and last minute shopping needs. The terrace is the perfect spot sit by the fire pit and watch brilliant sunsets. Open daily 7 a.m. to 6 p.m. 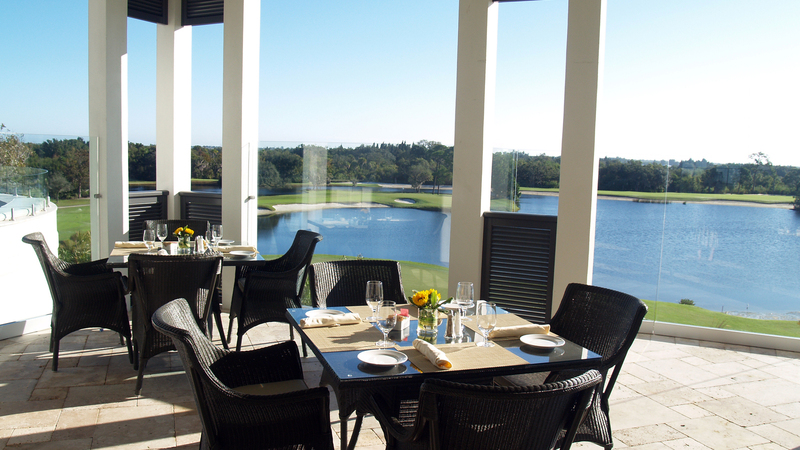 The absolutely gorgeous view of the West Course lakes, fairways and rolling bunkers never gets old while dining here, whether indoors or on the umbrella-covered patio. 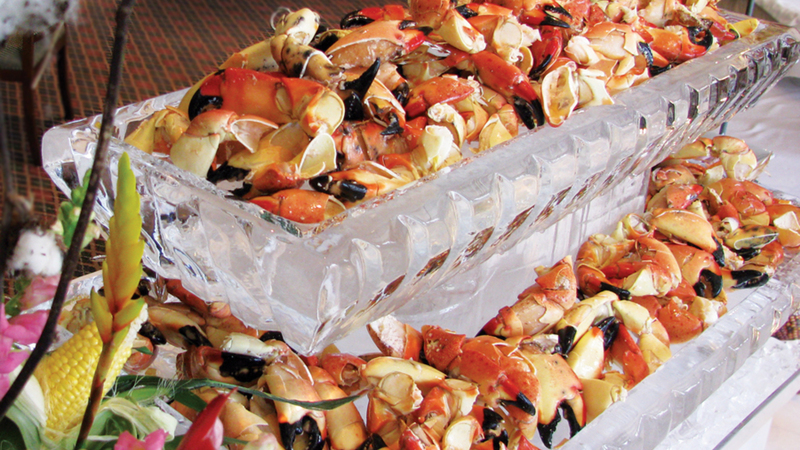 Country club lunch favorites abound such as Cobb Salad, grilled fish sandwiches, our very own Treasure Coast Salad – if you have a craving, we have offerings to strike your fancy, prepared just the way you like. What is 11 + 12?